Village of Bluffton Utility Committee: 4 p.m., Town Hall, 154 N. Main St., Bluffton. 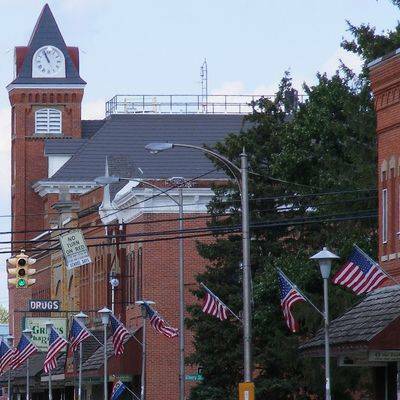 Council afterward at 7 p.m.
BLUFFTON — The Village of Bluffton Ordinance committee will meet at 6 p.m. Monday, April 22, at Town Hall, 154 N. Main St., Bluffton. The Village Council meeting will follow at 7 p.m.